What's New, Pussycat? 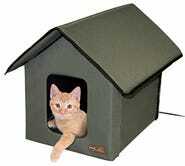 Just a $35 Heated Kitty House. 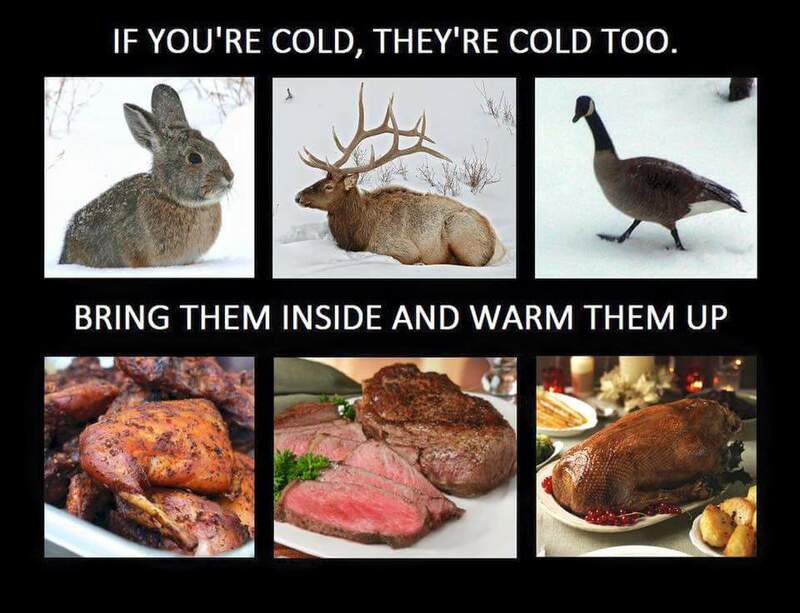 We’ve reached a point in human history where “if you’re cold, they’re cold” is such obvious pet owner advice that we’ve taken to mocking it. But it does have some merit — many cats and dogs are not equipped to handle freezing conditions. Not thrilled with the idea of letting your outdoor cat come in and test its claws on your furniture this winter? The K&H Heated Outdoor Kitty House is here to solve your problems. 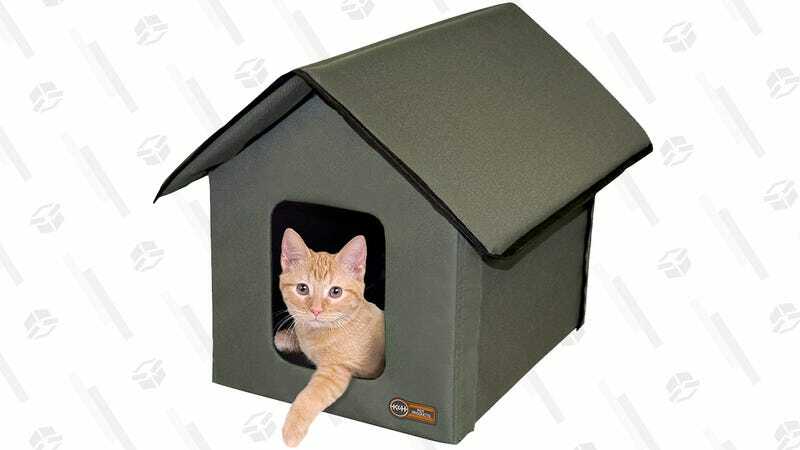 (I like how they’re really careful to call it a “kitty house” instead of a “cat house.” Wouldn’t want to send the wrong message.) It’s designed to keep cats warm even when the temperature drops below zero, and there’s nothing cats love more than having a place to run and hide when you try to love them.